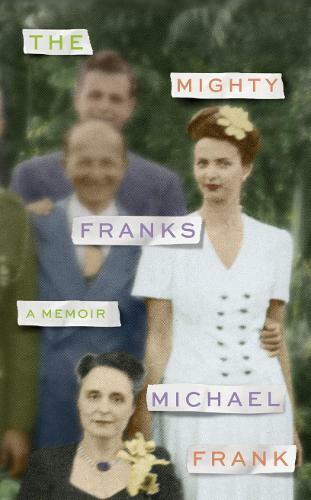 Michael Frank's upbringing was unusual to say the least. His aunt was his father's sister and his uncle his mother's brother. The two couples lived blocks apart in the hills of LA, with both grandmothers in an apartment together nearby. Most unusual of all was his aunt, 'Hankie': a beauty with violet eyelids and leaves fastened in her hair, a woman who thought that conformity was death, a Hollywood screenwriter spinning seductive fantasies. With no children of her own, Hankie took a particular shine to Michael, taking him on antiquing excursions, telling him about 'the very last drop of her innermost self', holding him in her orbit in unpredictable ways. This love complicated the delicate balance of the wider family and changed Michael's life forever.